As the cold winter months arrive, you’re going to be using your HVAC system to heat your home and stay warm. Everyone knows that can lead to an increase in heating costs and we’re not talking chump change. Your heating bill can increase rather exponentially as you try to maintain a comfortable climate indoors. But one of the most common reasons for that increase in your heating costs is due to drafty windows and the natural ability of glass to allow heat to permeate through it and escape from your home. In order to prevent these things from happening, you need to winterize your windows. Doing this will help you retain more warmth in your home so you can run your HVAC system less and keep more money in your pocket. 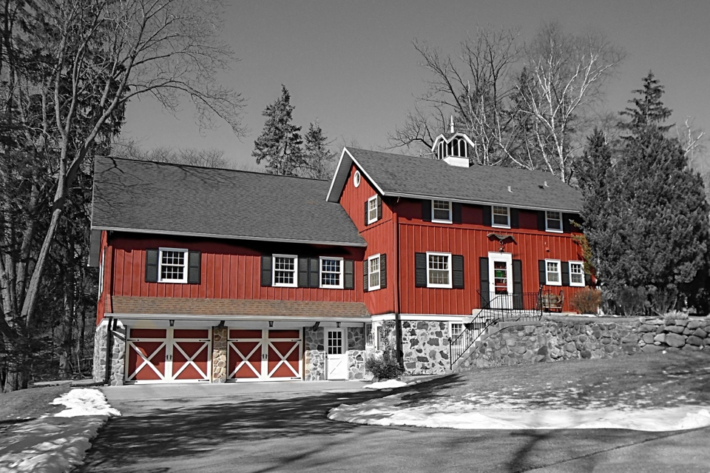 However, winterizing windows isn’t something everyone knows how to do and so it may lead to confusion and an inability to do the job properly. In an effort to reduce this, we’re offering some easy to implement steps for winterizing windows so you can retain your home heat and pay less in heating bills. Since window glass is such a poor substitute for actual home insulation you need something to help prevent your heat from slipping through it. Depending on the size of your home, you could have a lot of windows just letting all of your heat escape unhindered. But in order to do something about it, you can apply insulation film to the glass in all of your windows. This film is designed to act as a secondary protective barrier to minimize the amount of heat that can pass through and disappear. This film is very easy to apply, you simply cut it to the exact size and shape of the panes in your window, lay down some double-sided adhesive tape, and carefully layer the film directly onto the glass. Sometimes your heat isn’t escaping only through your glass, it’s also leaking through gaps that exist in the frame and the sash as well. But you can solve these issues with some common weatherstripping which can close off these gaps and keep your heat indoors, where it belongs. This option is also pretty easy to do on your own, all you need is a pair of scissors to cut the strip to size and apply the adhesives that were included with your strip. Just be sure you remove the old, worn out weatherstripping first before you apply the new one. Maybe those gaps that are letting out all of your warm air are not due to the window or the frame, but instead, through cracks that have opened between the frame and the house itself. For those problems to be fixed, you may need to get some caulk or sealing putty to patch those up. Air leaks can be a huge problem not just because they let all your warm air out and the cold air in, but they are also an easy way for precipitation and moisture to dribble into your home and damage the building materials in any number of ways. Water damage is ugly and it can be potentially hazardous to your health and the structural integrity of the house. 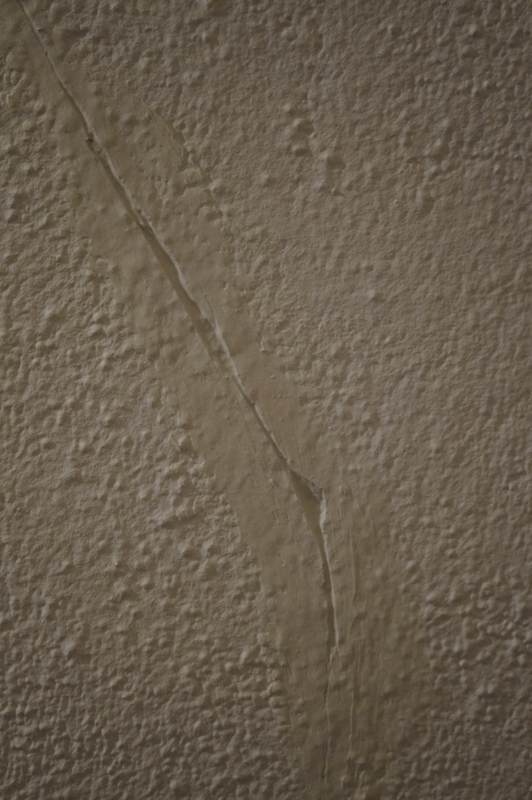 Discoloration is often the first sign that moisture is getting into your house through a crack or gap of some kind. You may also find drywall or wood that has become soft and pliable due to water absorption. Of course, the worst possible issue you may be facing with water damage is the growth of toxic mold and bacteria. If these things are allowed to flourish, you may be facing a considerable repair and cleaning bill just to make your home safe to live in for you and your family. There are many kinds of caulk, putty, and sealants on the market and each is designed to help solve certain types of problems related to cracks and gaps around the window. Let’s face it, windows get old and they get damaged and sometimes they’re beyond the point of repair. In those cases, you will need to buy replacement windows for your home and you have a wide array of options from which to choose. When you start your search for the best replacements to install, find windows that offer greater energy-efficiency so you won’t need to worry so much about winterizing them when it gets cold outside. Better you get the right windows installed than working to add these winterizing options later on.